Our site brings you a good amount of different reputable mobile casinos that are available to players throughout the world. 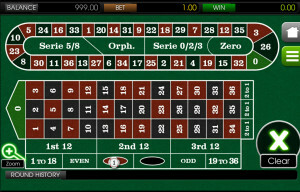 For this particular review, I chose European Roulette which is offered by Gossip Slots. I visited the website from my Android device where they gave me all of the games that were available to my specific device. When visiting the website from a computer, you will see there are more choices however, this is due to the fact that the Apple choices are shown there too. In order to access the European Roulette game from a mobile phone, you simply head over to the website from your device. From there it will show you the log in page as well as the games listed below that with colorful icons to give you an idea of what the game will look like. After you’ve signed in or selected the game of your choice (you can still log in after this page) you will see the loading page for the game you have selected. In this case, European Roulette. 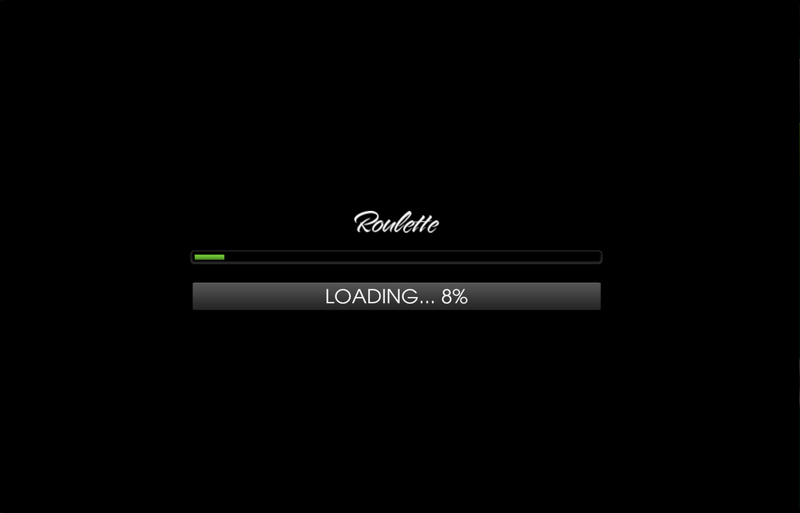 The loading page only appears for a few seconds and then the game opens. The European Roulette mobile game looks just as it does within a land based casino in electronic form, or an online casino. Players will see all of the options whether they want to go red or black, odd or even, rows, numbers etc. 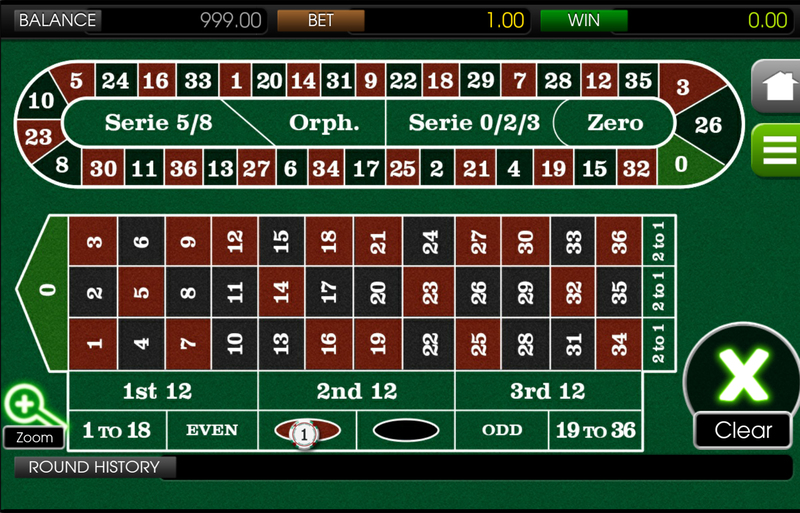 Players will simply click the row or color they would like to place a bet on, from there the spin button will appear. 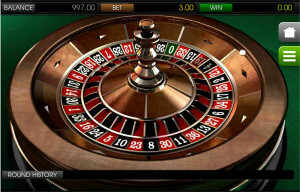 Once the spin button is clicked, players will then be able to see the actual Roulette wheel which will spin right on their screen. Once the ball lands, the winnings are distributed. The top of the screen is very easy to read, players will see how much is currently in their bank, how much their current bet is and how much they have accumulated as a win from their last turn. Clicking the house icon will take you back to the main page where you can access your account to make additional deposits.